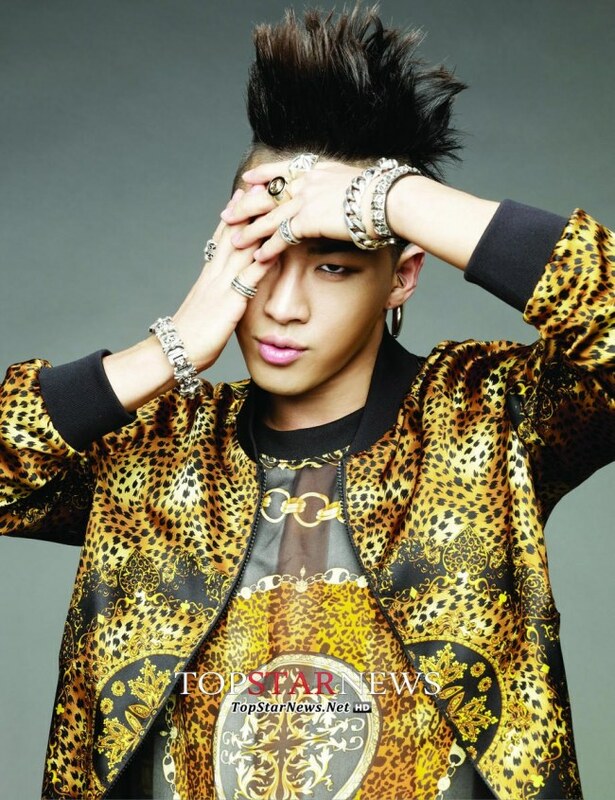 Taeyang, a member of boy band Big Bang, won the grand prize at the 29th Golden Disc Awards in Beijing on Wednesday. K-pop boy band BEAST was another winner of the day, capturing three honors ― Main Award, Popularity Award and the Best Male Performance Award. Another Popularity Award went to long-standing girl group Girls’ Generation. The Main Award for the 10 distinguished artists of 2014 were dominated by female artists ― AOA, Ailee, HyunA, Girl’s Day and SISTAR ― but male artists BEAST and Taeyang did receive recognition. Rookie bands GOT7 and WINNER jointly won the New Artist Award.